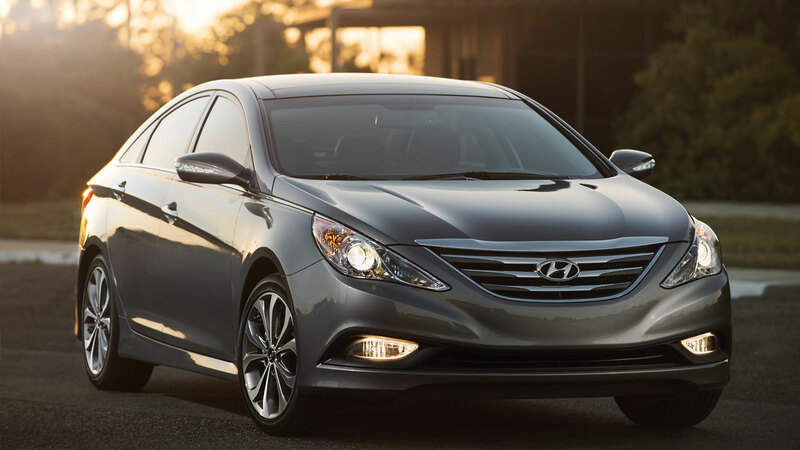 In close coordination with the National Highway Traffic Safety Administration (NHTSA), Hyundai has recalled more than one million vehicles to address a manufacturing issue that could lead to engine failure and in certain circumstances an engine fire. While the majority of incidents among affected vehicles are limited to engine knocking, there have been instances of stalling, meaning the engine may stop running while the vehicle is being driven. Importantly, drivers in this situation can maintain control of the vehicle as brakes, steering and safety devices like airbags remain operational. Typically, as an engine becomes inoperable, drivers will be alerted by warning lights and sounds, and while the engine may experience some hesitation, drivers should have time to safely move the vehicle off the road. 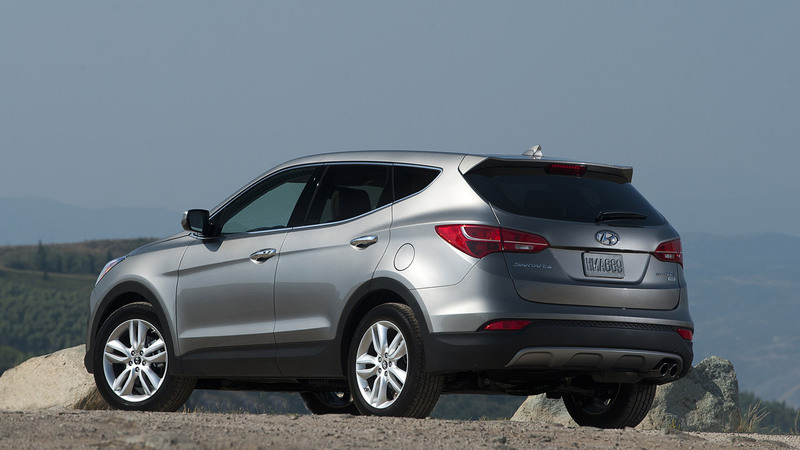 For those vehicles whose engines were replaced through the recall, Hyundai out of an abundance of caution has issued a follow-on recall to inspect and confirm proper reinstallation of the fuel tube to the high-pressure fuel pump. While Hyundai is not aware of any fires caused by this issue, nothing is more important than the safety and security of Hyundai customers. Input your Vehicle Identification Number (VIN) to verify if it is affected by these recalls. 1. A knocking noise from the engine that increases in frequency as the engine rpm increases. 2. Reduced power and/or hesitation and vibration. 3. Illumination of the “check engine” light in the instrument cluster. 4. Illumination of the “engine oil pressure” warning lamp. If you are experiencing any of these conditions, immediately take your vehicle to a Hyundai dealer for inspection. To find the Hyundai dealer nearest you, visit https://owners.hyundaiusa.com/us/en/find-your-local-dealer.html or call the Hyundai Customer Care Center at (855) 671-3059. Click here to find answers to our most frequently asked questions. If you cannot find the information you are looking for, you may contact the Hyundai Customer Care Center at (855) 671-3059 or https://owners.hyundaiusa.com/us/en/contact-us.html and our team will be happy to assist you. – What is a VIN? – Where Do I Find My VIN? Customers who have any concern with their Hyundai vehicle may contact the Hyundai Customer Care Center at (855) 671-3059 or https://owners.hyundaiusa.com/us/en/contact-us.html.